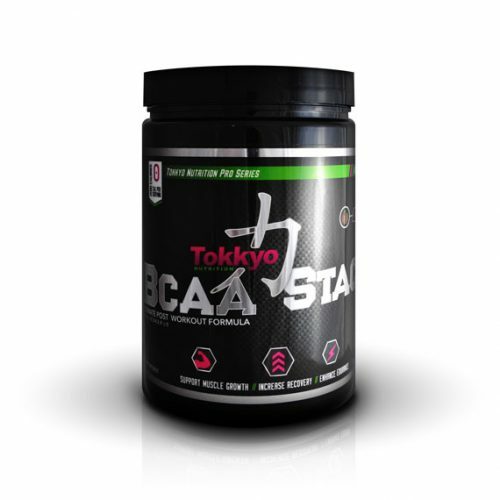 Branch chain amino acids (BCAAs) are the building blocks of optimal muscle-building power. Without BCAAs, you end up burning muscle instead of calories, because your hard-working body can’t keep up with your ambitious fitness goals. Take one scoop of BCAA post workout with 8 oz of water. Los aminoácidos de cadena ramificada (BCAA) son los componentes básicos del poder óptimo de construcción muscular. Sin BCAA, terminas quemando músculo en lugar de calorías, porque tu cuerpo trabajador no puede mantenerse al día con tus ambiciosos objetivos de fitness. 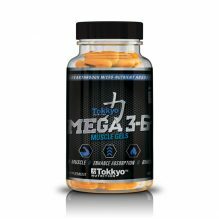 Dele a sus músculos la proteína que desean con Tokkyo BCAA Stack, una combinación de nuestros mejores suplementos para después del entrenamiento, diseñados para reducir el tiempo de recuperación y maximizar los resultados de cada sesión de entrenamiento. This stuff is amazing!! it says use as a post work out but I usually mix with the carnage or another prework out. I feel a difference in recovery time post work out when I don’t use it vs.when I don’t use it. I personally like the watermelon flavor and goes great with the Diesel Fuel watermelon flavors. I started waking up with morning wood again the first day I used it. I noticed muscle size gains in just a week and a half. Boosted both sexual and gym performance. This product is amazing! I simply cannot get enough of it. 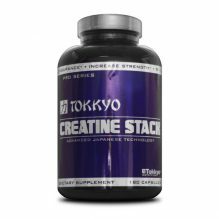 A must for any serious athlete or bodybuilder. BUYBUYBUY!!! 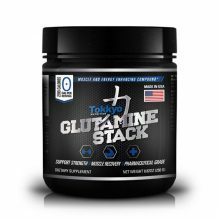 I’ve used this stack for about 2 months now and I must say it is the best bcaa I’ve used since I began working out. Flavor is great and it mixes well!